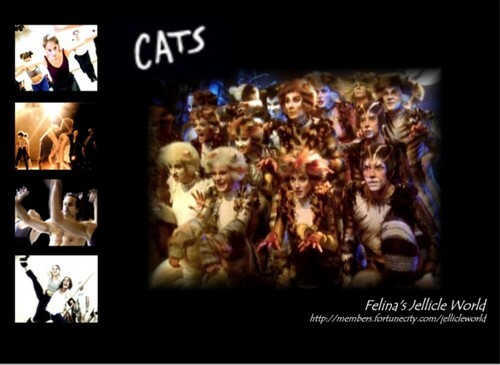 Cats Musical wall papers . Cats musical Wall papers. I take no credit for these. I found them over web and placed them here for everyones enjoyment.. HD Wallpaper and background images in the Cats the Musical club tagged: musical cats broadway cats musical memory grizzabella victoria. This Cats the Musical photo contains anime, comic book, manga, and cartoon. There might also be stained glass window.